I think the best way I could summarize this soundtrack is disappointing. 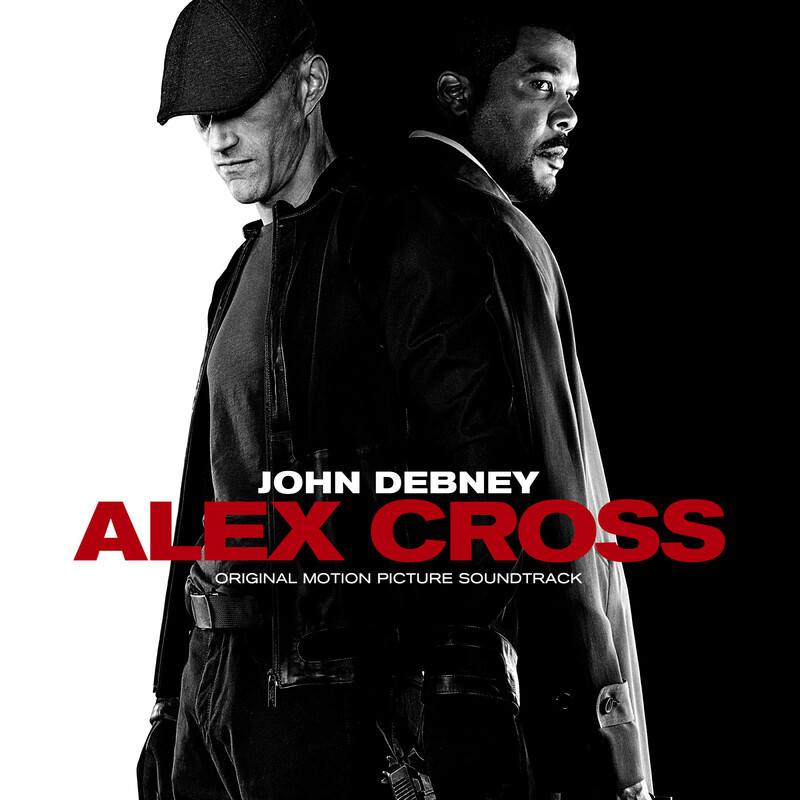 When I heard Debney, who can give us awesome action scores, did this film, I was excited to hear the end result. Unfortunately, there wasn't so much action as there was soft and boring thriller music. It's not like I hate it, since the action music we did get was very decent. I was just expecting more.